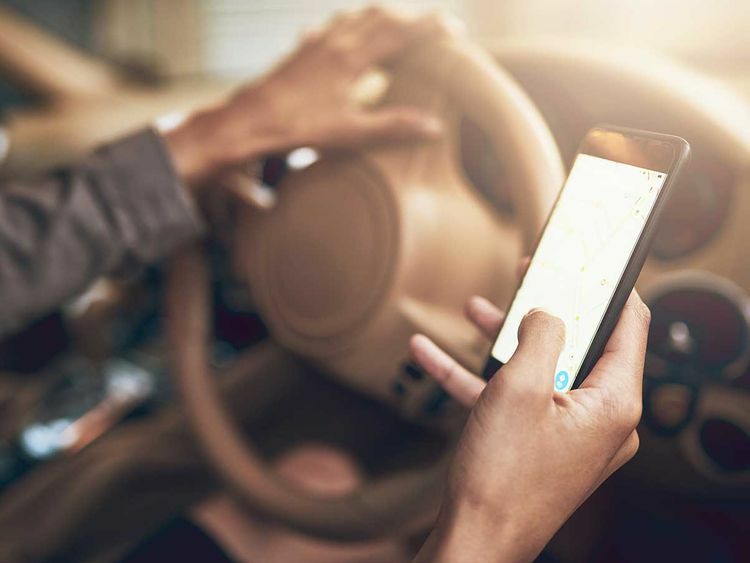 Ajman: A 49-year-old male driver was killed and his wife and two children injured after a traffic accident caused by the use of a mobile phone while driving, Ajman Police said on Wednesday. Lieutenant Colonel Saif Abdullah Al Shamsi, director of the Patrols and Traffic Department of Ajman Police, said the accident happened on Al Ittihad Road in the Al Zawra area of Ajman. The driver was said to be distracted while driving which caused his vehicle to suddenly swerve and hit the pavement. Police and paramedics were quick to the scene and took a 35-year-old woman and her two children aged three and four to hospital.